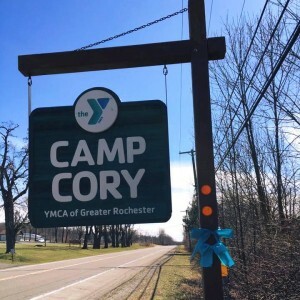 "Camp Cory surpassed all my expectations. I wish I had been brave enough to do it sooner!" Why send your child to overnight camp? Whether it’s overnight or just for the day, making the choice to send your child to camp is a very important decision for a family. Being separated from home can be a very enriching experience for a child, helping them become more independent. In a world that is increasingly more dependent on making connections through electronics and the internet, camp can be a great way to help a child make stronger social connections with other kids their age. Families see Camp Cory as a very safe community that allows their children to connect with each other on a deeper level. Benefits of the Camp Experience – Click here to see what camp does for kids. Packing List – Need to know what to bring? Click Here to see our packing list. Camp Electives – Click here to find out what options your camper has during activity time! 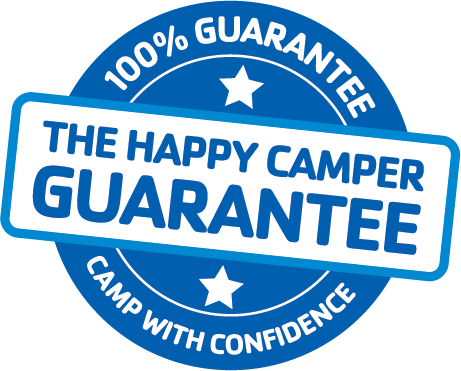 Our experience with first-time campers has given us the knowledge to successfully help new campers have the time of their lives. 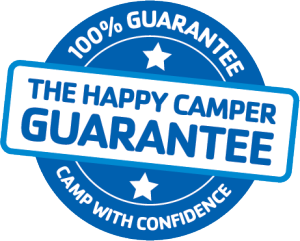 We’re committed to the happiness and safety of our campers and we are ready to deliver the quality experience that first-time campers require. Family satisfaction is our top priority, and we back up the quality of our program. At Camp Cory, we are so confident in our staff & program, we guarantee your child will have an amazing experience. How do I know when my child is ready to go to camp? While we start taking campers at age 5, there is no specific age that is ideal for starting your child at camp. It is a decision that your family needs to be comfortable with based on what you are looking for out of a camp experience. We suggest calling and asking our team specific questions at 585-325-2889. We would love to help. Homesickness is a very natural part of the camp experience, so it is normal for campers to miss home. Our counselors focus on making sure that they are there for your child throughout the day and help them with whatever they need. We try to make sure that campers are busy in their activities so that they can fully enjoy the camp experience. Who lives in the cabin in overnight camp? Campers live with 8-10 other children with two counselors sleeping right in the cabin. Can I call my child during the week to check on them? Because of the interruption to the camp experience, we discourage calls to campers during the week. We find that in most cases, it actually makes campers homesick. However, parents are always able to speak to their children if they wish. How do you figure out where to place my child in overnight camp? Campers are placed in cabins by gender, age and grade level. While roommate requests are accommodated, we limit the group of friends to three. Our staff of mature young professionals take the supervision of campers very seriously. All staff are put through a rigorous background screening and interview process. Nearly 80% of our staff were campers themselves. Please visit our staff page for more information about our great counselors!